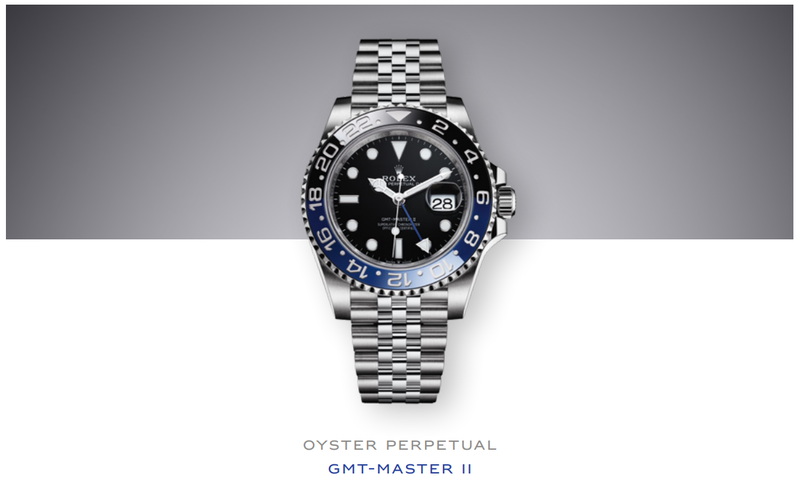 The Oyster Perpetual GMT-Master 2 is presented in Oystersteel, with a Jubilee bracelet and a bidirectional rotatable bezel with a two-colour 24-hour graduated Cerachrom insert in blue and black ceramic. 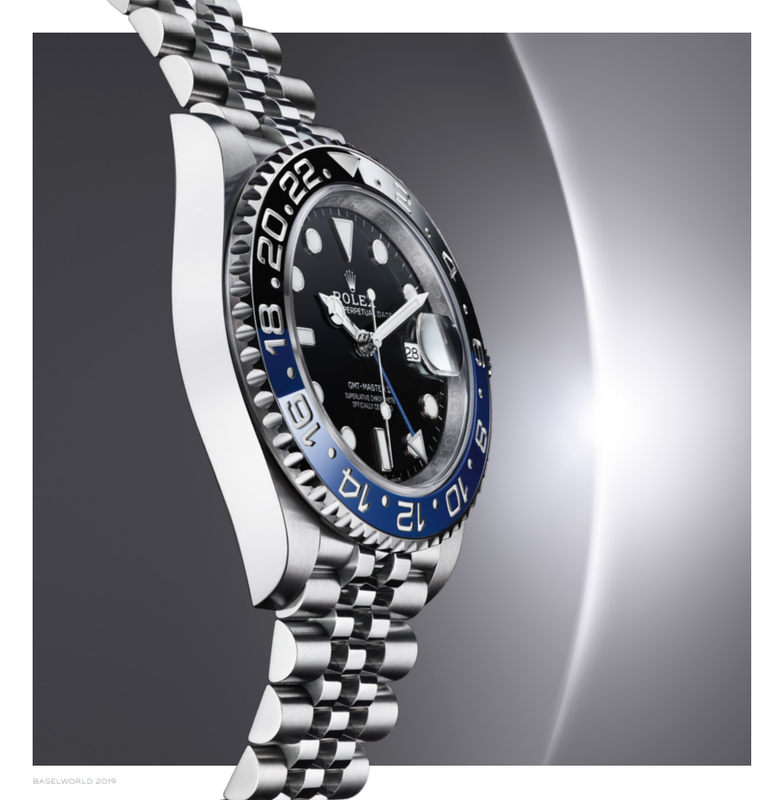 The light reflections on the case sides and lugs highlight the profile of the 40 mm Oyster case. This new version is equipped with calibre 3285, at the forefront of watchmaking technology, first introduced on the Oyster Perpetual GMT-Master 2 in 2018. 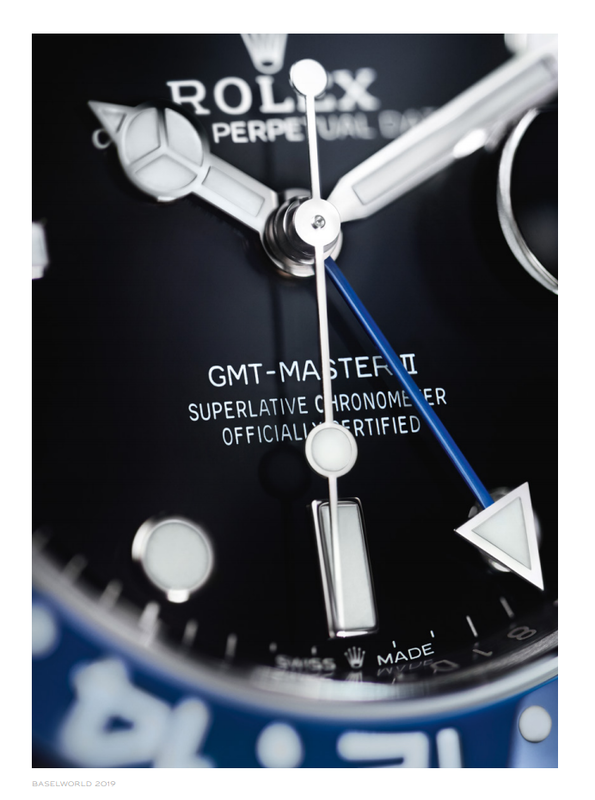 Like all Rolex watches, the GMT-Master 2 carries the Superlative Chronometer certification, which ensures excellent performance on the wrist.